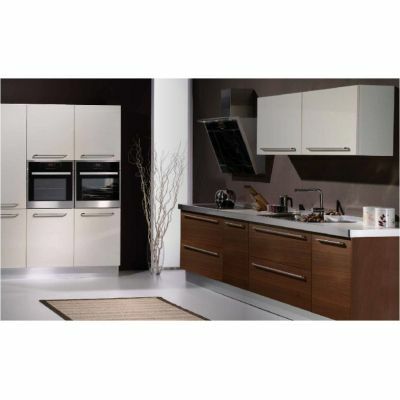 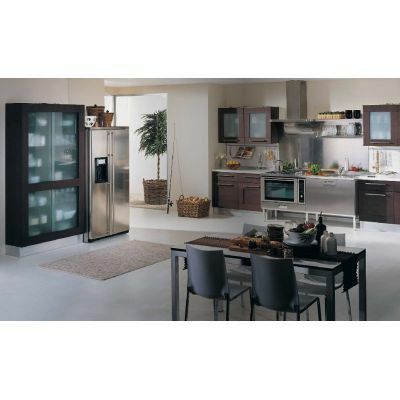 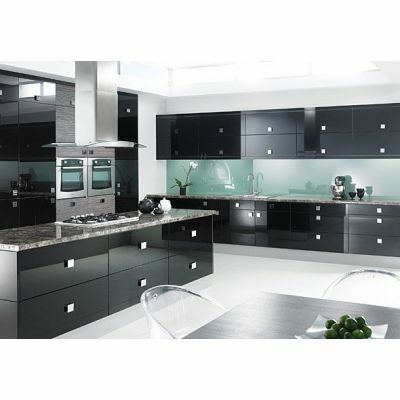 Modern kitchens as the name suggests consist of all elements based on the latest trends. 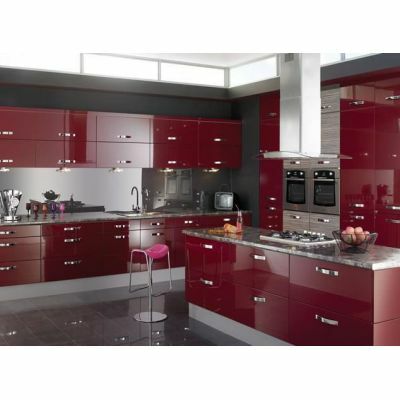 Whether it is the cabinets or tiles or even the kitchen machinery, all of them will be based on the latest fads. 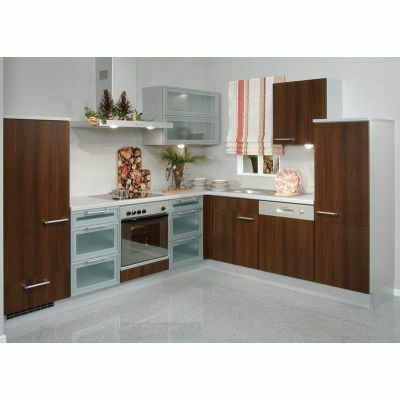 There are several modern kitchen products that consist of Amber, Jasper, Granato, Lapis, Coral, Agata and several others. 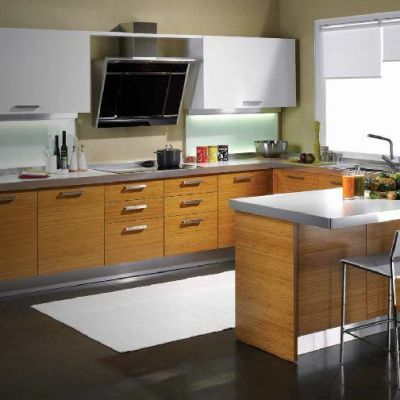 Primarily they consist of beach wood and medium density floor boards, the overall design is sleek and stylish and some of the kitchen designs entail a glow that can create a scenic beauty in proper lighting. 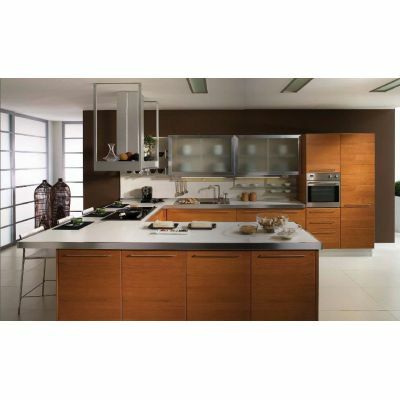 The modern kitchen designs are available in different colors to provide customers a wide variety as well as customization options. 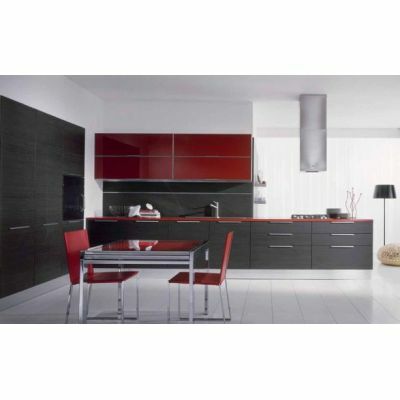 Modern kitchen tiles and modern kitchen cabinets create a bold contrast using colors like grey, black, beige, brown and red. 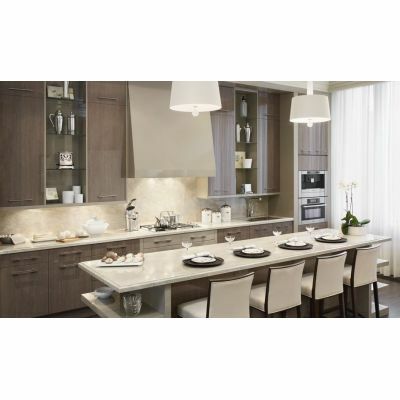 Tilestools has many products on it portal, select the one that matches your needs and let us give your kitchen a revitalized look.